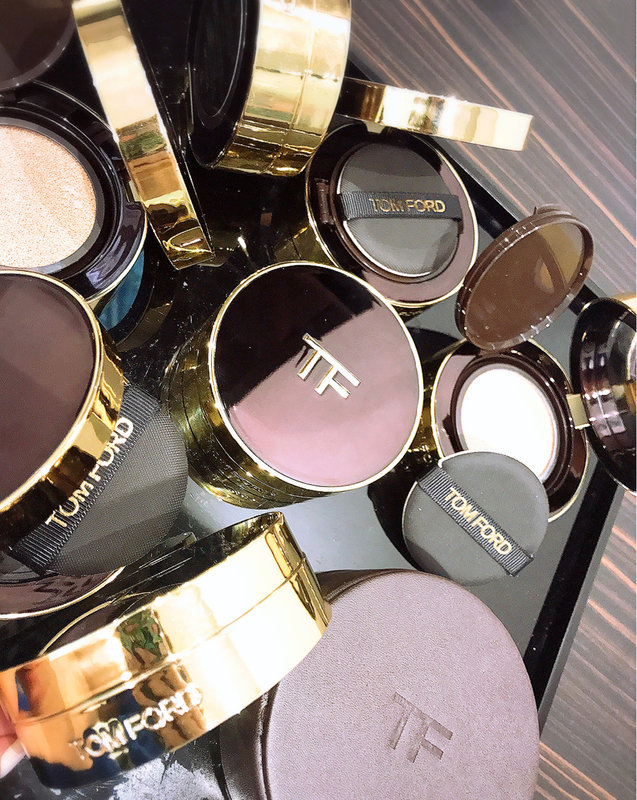 Tom Ford never does things half-hearted, so when the latest Tom Ford Traceless Touch Cushion Compact Foundation dropped, I knew it was going to be unlike anything I’ve ever tried. The best part, it is exclusive to the UK and Asia! My skin has been simply flawless lately (now, if that’s not a boastful statement I don’t know what is! ), and it is all thanks to the new La Prairie Skin Caviar Essence-in-Foundation! For the first time, La Prairie has incorporated its very exclusive Caviar Water in a start-of-the-art delivery system to create a colour/skincare product to pamper and refine. I’ve been a little distracted lately… and have been wondering if I have the capacity to continue maintaining this blog. It is not even about redirecting my efforts to other social media platforms, I think I need to just focus on doing me for a bit. I had the crappiest Mothers’ Day because my husband wrecked my brand new car; and broke my wrist by slamming it against a window frame. Tip of the iceberg, but looming in the horizon for a while now. This blog began as an avenue for me to define myself as more than just a mother and wife at home, and beyond just another employee at work. Lately however, I find myself struggling to keep up with the pipeline, and having to dig deep to find enthusiasm and joy in the latest and bestest. The question is, what do we do when the passion is gone? An unexpectedly heavy introduction to what should be an easy read, my apologies for that. But let’s say that I’m not ready yet to let go entirely, so I will take this as a nice distraction for as long as I can. So humor me, dear readers, with some emotional verbage and not-so-philosophical discourse from time to time. In return, I will aspire to do justice to some products that still manage to impress me in spite of it all. Today, I have the pleasure of introducing the latest Western-branded cushion that has found its place squarely in my daily routine – the Clarins Everlasting Cushion Foundation! 1 year on… next up in achieving Petal Skin with Shu Uemura’s latest Cushion! Welcome May! I hope you all enjoyed a nice long extended Labour Day Weekend, or at least got some much deserved rest. It has been a year since Shu Uemura launched the Petal Skin Foundation [reviewed here] which drapes skin with a poreless translucency complete with a soft radiant finish. And now to take the lightness a step further and for greater portability, Shu Uemura introduces a brand new Petal Skin Cushion Foundation! The first quarter of the year is over in a blink, and now we are accelerating right into summer. 2018 has been a very productive start for me in many aspects of my life, though the ride has been bumpy with several members of my family falling severely ill. Nonetheless many seeds that were sowed last year are starting to germinate and take hold, so I’m looking forward to a fruitful harvest. On the beauty side of things, many of the brands that were once so elusive are now launching in Singapore – be sure to follow me on Instagram [@silverkis] to catch my stories on the latest launch parties! Not everything shiny and new are the best though, I discovered several HG products that I am going to share with you today.